Book – Non-fiction. Edited by Elizabeth Sutherland Martinez. Introduction by Julian Bond. 2007.
Letters and poetry from Civil Rights Movement volunteers in the summer of 1964. 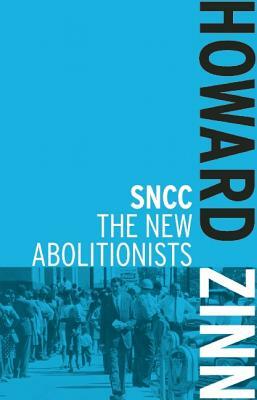 During the summer of 1964, a presidential election year, SNCC (Student Nonviolent Coordinating Committee) sent volunteers into Mississippi to expand Black voter registration in the state, to organize a legally constituted “Freedom Democratic Party” that would challenge the whites-only Mississippi Democratic party, to establish “freedom schools” which taught reading and math to Black children, and to open community centers where individuals could obtain legal and medical assistance. ISBN: 9780939010929 |Published by Zephyr Press. Film. Written, produced, and directed by Stanley Nelson. 2014. 120 minutes. 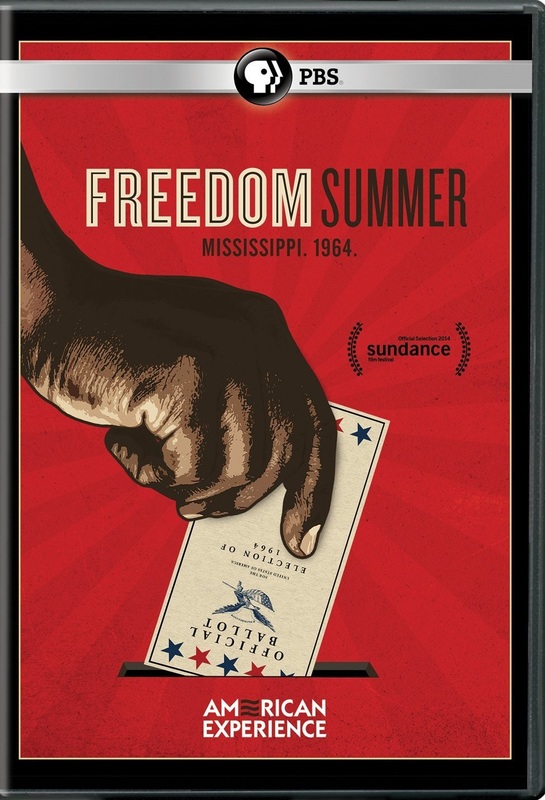 Documentary about 1964 Freedom Summer in Mississippi.